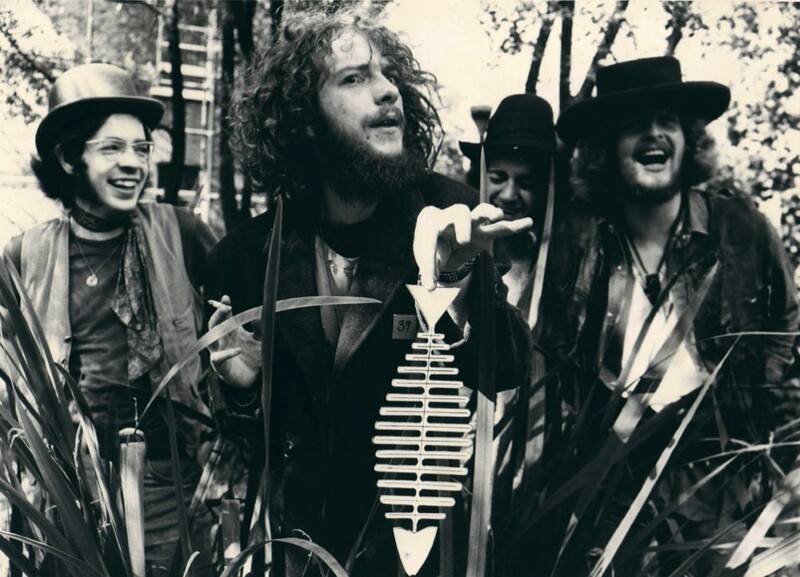 Jethro Tull was initially a strange kind of blues band. Their first line-up included Mick Abrahams, Glenn Cornick, Clive Bunker, and Ian Anderson. The debut album hit #10 in the British charts, partly thanks to great airplay from BBC Radio DJ John Peel. Just before the release in the U.S., guitarist Abrahams left to form “Blodwyn Pig,” primarily due to Anderson’s preference for a less blues-orientated future. 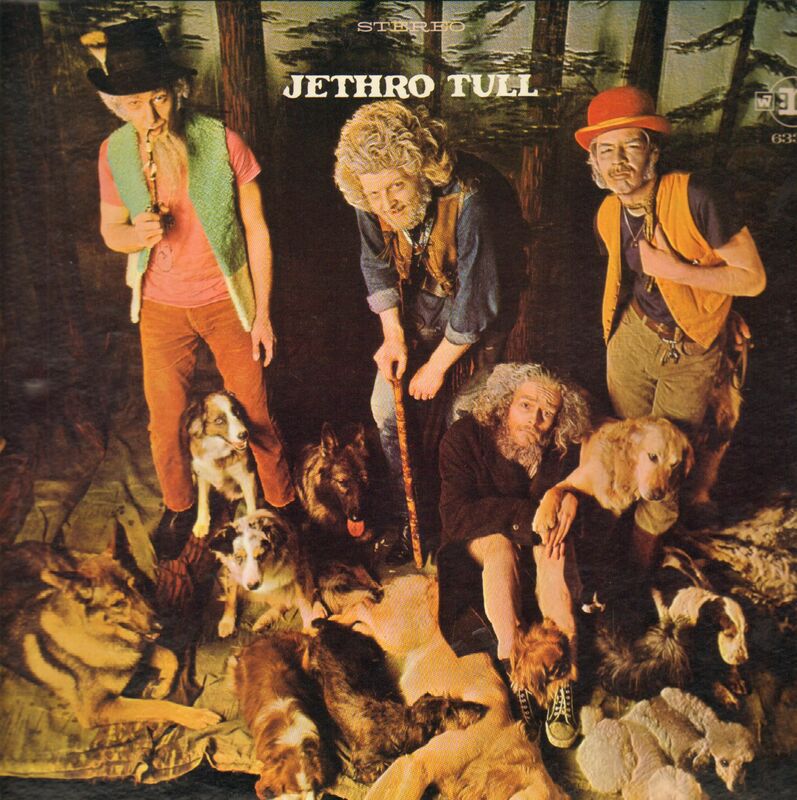 In June 1968, just before this album was recorded, Jethro Tull began a residency at London’s famed Marquee Club (where the ‘Stones and The Who also launched their careers). Band advisers failed to get Ian to give up the flute and let Mick do all the singing. The album was recorded without any record company contract presuming, correctly, that a deal could be made afterwards. Tull began their first US tour in January 1969, immediately after securing the services of guitarist Martin Barre. The album had little commercial impact in the US charts (#62) but the U.S. tour did earn the band a strong cult following.